Past and Upcoming Events | Advocating for sustainability and environmental justice. 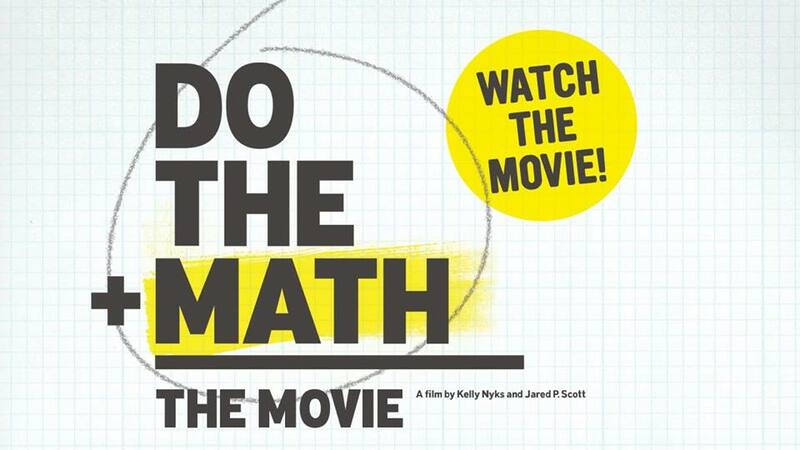 The movie tells the story of the rising movement to change the terrifying math of the climate crisis and fight the fossil fuel industry. The film addresses the growing fossil fuel divestment movement, pipeline resistance and grassroots activism working against climate change. 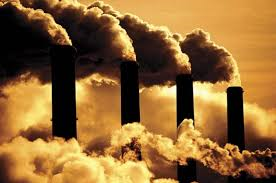 The 42 minute film will be followed by a discussion of the fossil fuel divestment campaign at Trent to continue up on the discussion generated at the panel event as well as the moral, financial and ethical issues with climate change and the fossil fuel industry. University AdministrationJoin us for a public panel discussion and debate on the student proposal for Trent to divest from the fossil fuel industry. All of the panelists have expertise on the issue, and will bring different perspectives which will make for an interesting and engaging dialogue. 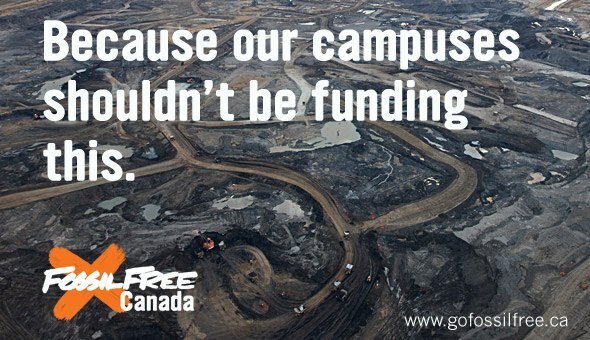 In the March 2013 TCSA elections, 76% of students voted to support a proposal urging Trent University to divest from the fossil fuel industry. The divestment campaign, launched by Sustainable Trent in tandem with an international movement, aims to address climate change by urging the administration to make a financial and moral statement against the fossil fuel industry. Not everyone agrees that divestment is a good idea. People have concerns that Trent’s current difficult financial situation could be worsened by removing investments in fossil fuels, and some students worry that scholarships and bursaries would be threatened by the move. This event will be a chance to look at divestment in more detail and at some of the challenges/rewards involved in its implementation. There will be a Question and Answer session at the end of the event to engage the public in the dialogue. Trent students, faculty and staff, and Nogojiwanong/Peterborough community members, are welcome to this event. This event is a collaboration between TUNA – Trent University Native Association and Sustainable Trent. Come out to the tipi at Trent to learn more about issues relating to the Alberta tar sands and proposals to ship tar sands oil through Ontario such as Enbridge’s Line 9 pipeline project. The impact on and lack of consultation with First Nations communities is a major part of this discussion, along with the potential impacts on the local area. Vanessa Gray, an activist from Aamjiwnaang First Nation and a new student to Trent who is fighting against industrial extraction and pollution on Indigenous territories, will be speaking and facilitating discussion. This event is about becoming aware of the issues relating to the tar sands and also about how to take action; this is a great chance to get connected to local activism and resistance that is taking place. Want to celebrate the end of exams and the school year? Dance all your stress away? 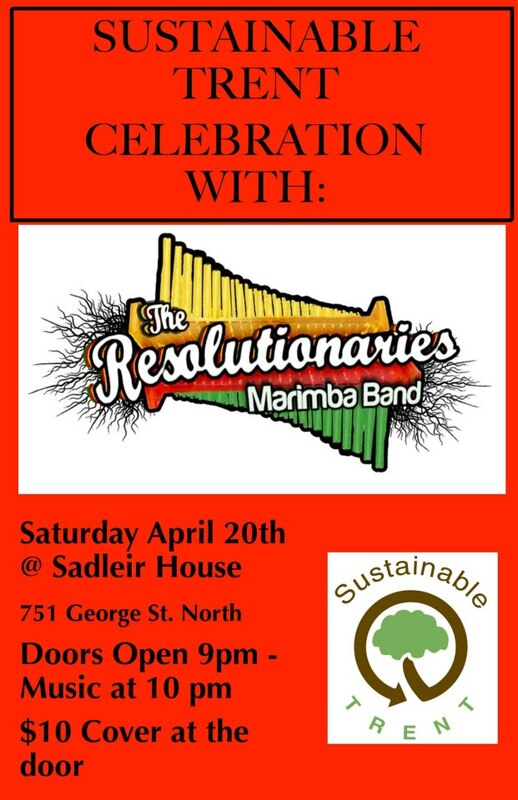 Come join Sustainable Trent to celebrate our achievements this year with Boycott Aramark and Fossil Fuel Divestment, learn how to get involved with us more, and DANCE and groove (or sit and smile) to the upbeat melodies of the Resolutionaries Marimba Band!!! Featuring Zimbabwean artist, musician and sculptor Chaka Chikodzi! The Resolutionaries’ debut album, “Marimba Explosion”, will be for sale! The Resolutionaries Marimba band is a hot new blend of hybrid Zimbabwean music that has set dance floors ablaze and is hailed for bringing people together. Marimba is a traditional Zimbabwean instrument that combines sweet melodies with African rhythms. The Resolutionaries Marimba Music is a mix of age-old African tunes, Modern innovations and TransAtlantic “livasporic” inspiration. Join us for the final Boycott Aramark Free Meal of the semester hosted by Sustainable Trent!! Let’s make this one the biggest and loudest yet, especially as it is taking place in one of the largest indoor spaces at Trent – the Champlain College Great Hall. Let’s fill it up!! This is the fourth Boycott Aramark meal of the semester. Hundreds of students have come out to enjoy healthy, local, diverse food options to celebrate community food and food justice in the face of corporate, industrialized systems that Aramark represents. Students are creating alternatives to Aramark right here on campus – the Trent Vegetable Gardens, Sustainable Agriculture Program, the TCSA, the Seasoned Spoon cafe and the Ceilie, Indigenous Studies Department and TUNA, there are so many folks working on this. Let’s make our voices heard that we do not want Aramark’s monopoly any more and we want sustainable and just food systems which we KNOW are possible. 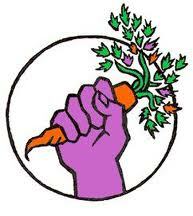 Come together to simultaneously Boycott Aramark and say no to corporate monopoly on our campus’ food while supporting local, sustainable food systems and movements. Aramark is a multinational corporation tied into the unsustainable colonial capitalist system which exploits workers and the environment and threatens traditional indigenous and non-indigenous food systems and practices. For students living on residence at Trent University, it is mandatory to purchase a meal plan from Aramark, and despite the …deceiving language of “flex dollars”, this money can only be used at Aramark facilities, excluding the Seasoned Spoon Cafe, the Ceilie and the Planet North. Sustainable Trent, with the help of others, is launching this FREE MEAL to protest the injustice of Aramark’s monopoly and the detrimental effects of the unsustainable food system it thrives within. 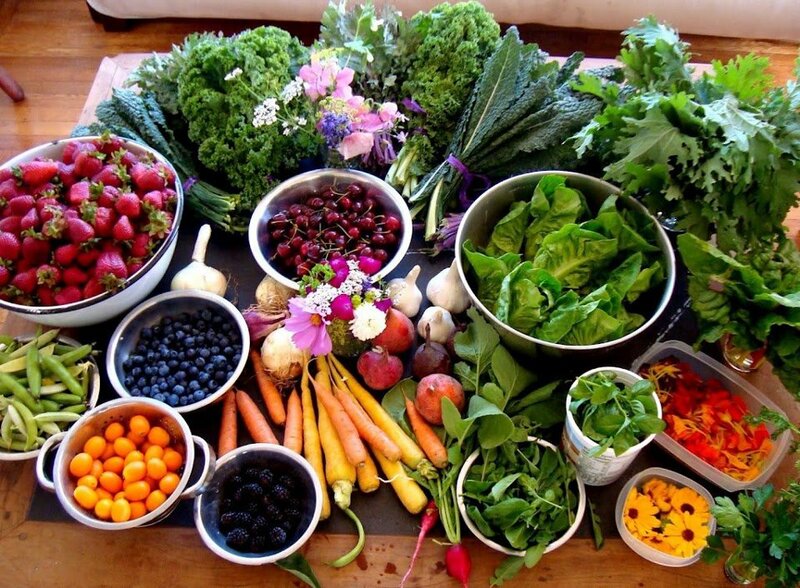 Food catered by Dan Legault from the Trent Vegetable Gardens and company. We will talk about the TCSA’s Raw Deal Campaign, ask you to share stories about how Aramark has affected you, and share some info on how to take action!